Getting your recommended serving of veggies a day shouldn’t be a challenge, not when you have a blender on hand. 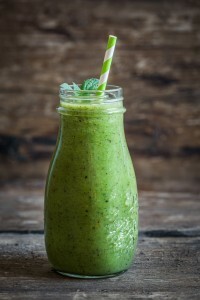 But sometimes, regardless of the bags of frozen fruit and sweet juice you have at your disposal, you still can’t get that green smoothie to taste like anything but lawn clippings. 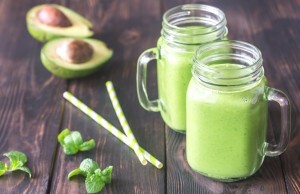 Stop struggling to swallow that green goodness with these drinker-verified recipes that have not only passed, but exceeded the taste test. Pour liquid ingredients first. 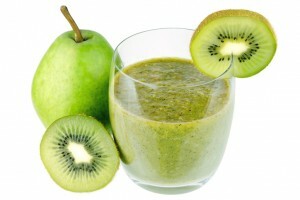 Your blender’s blades rotate better through liquid so save the solid stuff for last to get the smoothest mix. 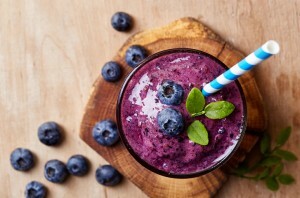 If you over-pour your juice or coconut milk, just add some ice to thicken the smoothie. To buffer your smoothie, add protein powder. You can get flavorless powder or even vanilla to add some extra sweetness.